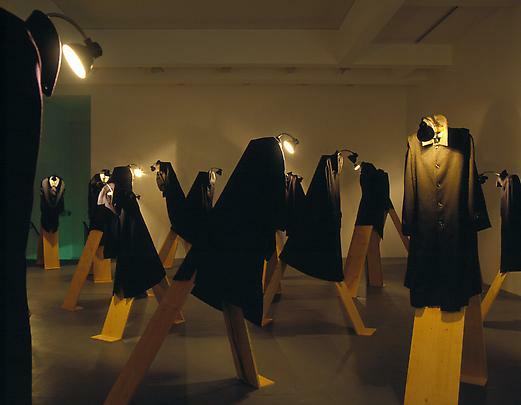 Marian Goodman Gallery is very pleased to announce its first exhibition of works by Christian Boltanski at its Parisian address after a long collaboration at the gallery in New York. The exhibition titled "Prendre la parole" will open on Saturday, September 3rd, from 6 to 8 pm, and will be on view through Saturday, October 15th. The gallery hours are Monday to Saturday, 11 am to 7 pm. 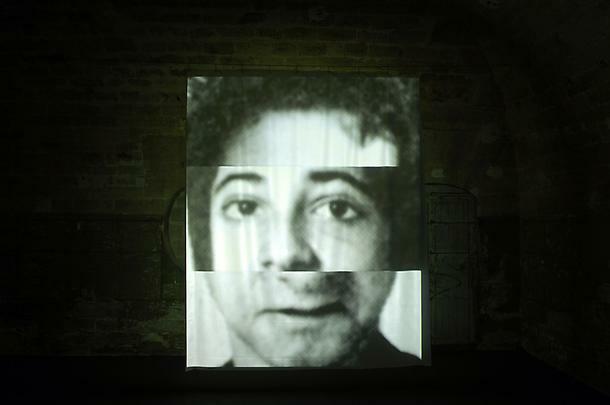 On this occasion, Christian Boltanski will present three recent installations bringing together sound and video pieces on the general theme of identity. The new works displayed, respectively titled "Prendre la parole", "Le coeur" and "Être à nouveau" will be exhibited on both floors. On the ground floor, "Prendre la parole", an installation using audio and visual means will pursue the idea of singularity of each being. In the lower gallery, "Le coeur" animates the space with the sound of the artist's heartbeat connected to a single light bulb which goes on and off following the rhythm of his heart. Starting from images of the "Suisses morts", the installation "Être à nouveau" allows the spectator to visualise millions of new beings. 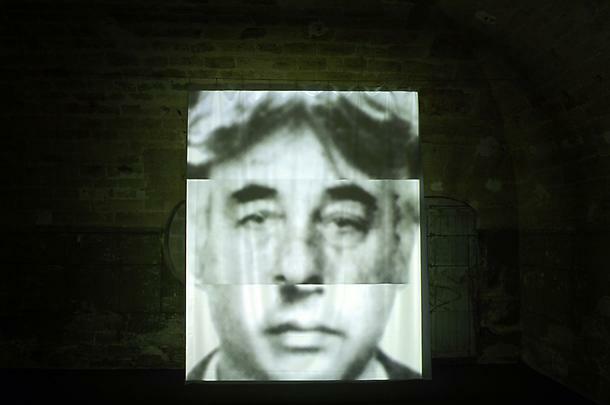 Recent work, especially the installation 6 septembres (which began with an invitation to Christian Boltanski by the 'Institut National de l'Audiovisuel' to visit their extensive archives) exemplifies his investigation of collective memory by intertwining his own personal history. Starting from his birth date, September 6th, 1944, the artist has chosen to focus on the cinematographic and televised news from 1944 to 2004. The extracts diffused and accelerated 2000 times, constitute a unique film which is projected slightly differently on three walls. A device to stop the image and the time, allows each person to reconstitute their own history. His work has been widely exhibited internationally, at museums such as: Palazzo delle Papesse, Sienna, Italy, ARC/ Musée d'art moderne de la ville de Paris, Paris; Centro Gallego de arte contemporanea, Santiago de Compostela; Kunsthalle Wien, Vienna; Arken Museum for Moderne Kunst, Copenhagen; Museum of Contemporary Art, Helsinki; Villa Medici, Rome; Konsthalle, Malmo; The National Museum of Contemporary Art, Oslo; the Museum Ludwig, Cologne; Musée de Grenoble; the Stedelijk van Abbemuseum, Eindhoven; the Whitechapel Art Gallery, London; the Ydessa Hendeles Foundation, Toronto, and the Museo Nacional Centro de Arte Reina Sofia, Madrid. He was a participant in Documenta in 1987 and in 1972, and the Venice Biennale in 1993 and 1986. His exhibitions in the United States have included Lessons of Darkness, which was presented at the Museum of Contemporary Art, Chicago, The Museum of Contemporary Art, Los Angeles, The New Museum, New York, the University Art Museum, Berkeley, as well as in Canada at The Vancouver Art Gallery, Vancouver and The Power Plant, Toronto. In 1991 he was included in The Carnegie International at the Carnegie Museum, Pittsburgh. He has exhibited at numerous other venues as well, including the Museum of Fine Arts, Boston; the Kemper Museum of Contemporary Art, Kansas City; the Public Art Fund, and the New York Public Library, New York; and the Contemporary Art Museum, Houston.